Since 2007, we have been actively engaged in project management and equipment installation for the dairy equipment industry. 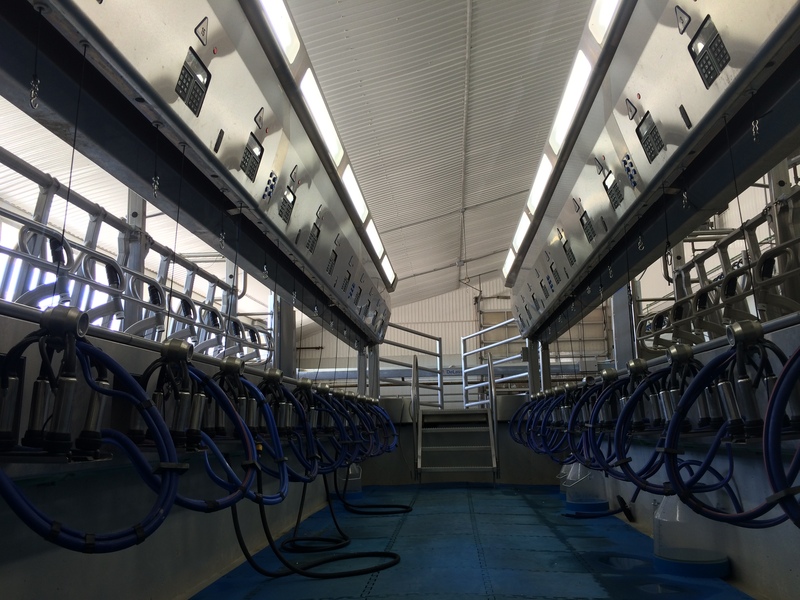 When investing in a new system, producers want to ensure that their barn is equipped and functioning to it’s full capabilities. Our attention to detail and practical know-how ensures that your equipment is installed to a higher standard and performing at its best. Contact us to see how we can work with your current equipment team to give you peace of mind on your barn projects and renovations.